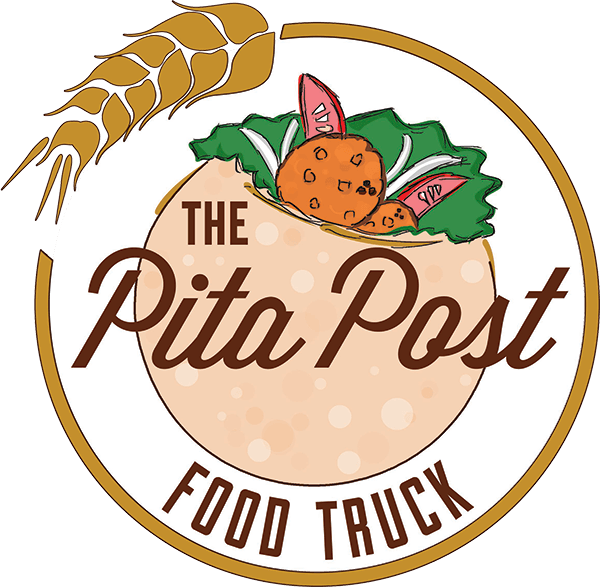 The Pita Post is aiming to be one of the most talked about mobile food services in Michigan with a gourmet flair. The diversified menu of The Pita Post features pita sandwiches using all fresh and natural ingredients. Our bread is hand crafted from a special recipe and our sandwiches are made hot to order. Our featured pitas are customized and unique, leaving you with a flavor that is out of this world! Your order can be created with your dietary lifestyle in mind with gluten free and vegetarian options available. At The Pita Post, we believe in freshness made great! All our food is prepared in a world-class commissary, selecting only the best local ingredients to compliment its ingenious blend of flavor. We serve breakfast, lunch and late night hours and offer smoothies for our customers on the go. most searched for food frenzy! The Pita Post provides a presence unknown to the food truck service. No matter where we are in the Metro Detroit Area the fast, friendly, professional service is guaranteed to thrive within any city. Private and corporate events are also right up our alley. We maintain an active social media presence and regularly alert our customers by way of Twitter, Facebook, Instagram and our web-site. Our hungry followers are able to view a schedule a week before for an even greater experience.